GMS v192 - New Year Showdown | Dexless, Maplestory Guides and More! Discussion in 'Extractions' started by Zelkova, Apr 8, 2018. GMS v192 - New Year Showdown extractions are as follows. A face accessory designed by the Chinese Maple Story player Mi. You can use Lucid's power. This skill inflicts a horrible nightmare on your enemy, gluing them to the spot in fear. Equip with Arctic Suit, Arctic Narwhal Pillow, Arctic Mittens, Arctic Snow Shoes together to get a blizzard effect. 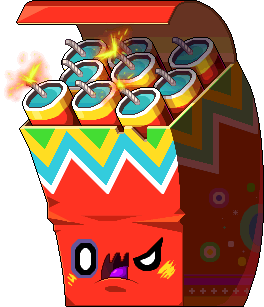 A Lunar New Year VIP Hat designed by MapleStory China player Criceto. A hat designed by the MapleStory China player Pipi. A Lunar New Year VIP Cape designed by MapleStory China player Criceto. Equip with Arctic Suit, Arctic Hood, Arctic Narwhal Pillow, Arctic Snow Shoes together to get a blizzard effect. Equip with Arctic Narwhal Pillow, Arctic Hood, Arctic Mittens, Arctic Snow Shoes together to get a blizzard effect. 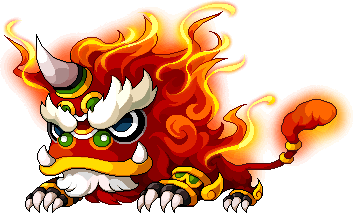 A Lunar New Year VIP Outfit designed by MapleStory China player Criceto. Cuddle Pup has peculiar thoughts. A neat speech bubble that shows what Cuddle Pup is thinking. This ring commemorates the Lunar New Year, and can be enhanced using 8-Blessing Charms. A ring designed by the Chinese Maple Story player mamei. Equip with Arctic Suit, Arctic Hood, Arctic Mittens, Arctic Narwhal Pillow together to get a blizzard effect. This weapon cover can be equipped over all weapons. Equip with Arctic Suit, Arctic Hood, Arctic Mittens, Arctic Snow Shoes together to get a blizzard effect. A Rainbow Dreamcloud Weapon skin that can be equipped over all weapons. 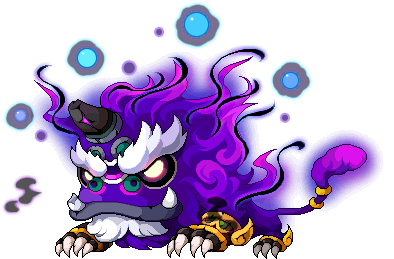 Designed by the MapleStory China player Criceto. A male android built to resemble the very first Wondroid prototypes created by Aspire Industries. 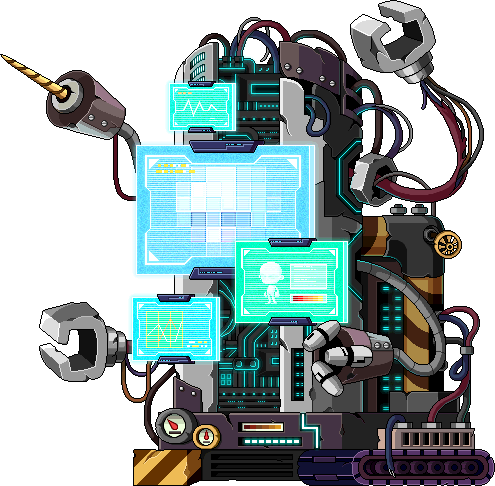 Must have a Wondroid Heart equipped to operate. The android rank must be the same rank as the Android Heart or higher. A female android built to resemble the very first Wondroid prototypes created by Aspire Industries. Must have a Wondroid Heart equipped to operate. "Where am I? I just want to go back to Fox Ridge." "I miss the grass back home." "If you let me out, I promise not to eat you!" "I miss Korean Folk Town, grrr." "So cold! I'm gonna catch a cold!" "How I long for the warm desert sand!" "Please, save me! Take me back to Victoria Island!" "I don't like caves like this! I miss my cave!" "I can barely move in here. Escape is impossible!" "It's too cold, I need that hot desert air." "The humidity here will ruin my finish! Help!" "I can't give up... 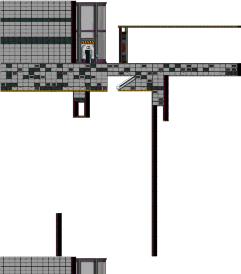 I have to return to Ludibrium!" "Save me, Xerxes! I'm scared. Baaa." "I should've trained harder at the Golden Temple!" "Hmph, this is totally ruining my style! C'mon, let me out." "Oink, this is such a shame." "I don't think this is going to come off..."